Rebecca H. Lehto, assistant professor in MSU’s College of Nursing. Photo by MSU University Relations. Click on an image to view a larger or high-resolution version. 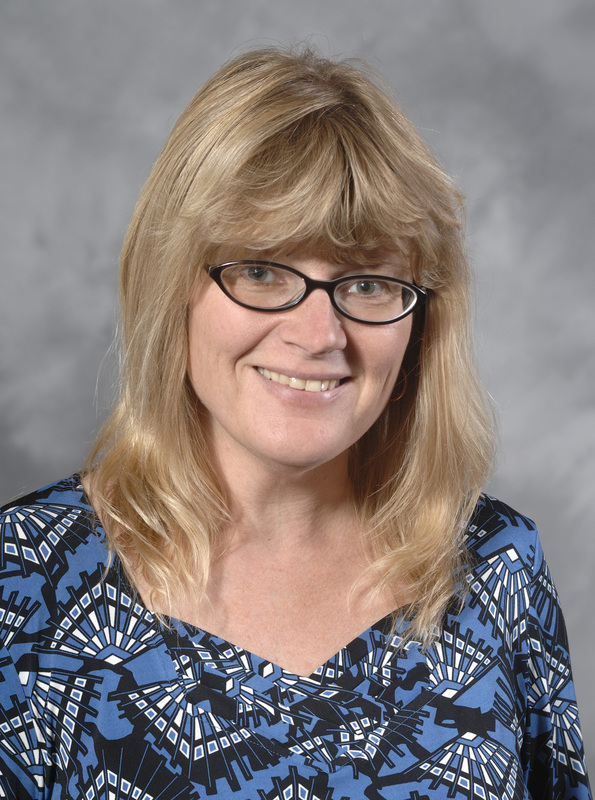 A diagnosis of lung cancer – the leading cause of cancer death in the United States – brings with it high levels of stress and raises existential issues and death-related thoughts and concerns in patients, said Rebecca H. Lehto, assistant professor in the College of Nursing at Michigan State University. In a paper published in the current edition of the Clinical Journal of Oncology Nursing, Lehto lays out several ways nurses can help bridge the gap between diagnosis and a strong psychological outlook during treatment. “People facing life-threatening diagnoses often feel alone, and newly diagnosed lung cancer patients with early stage disease can have concerns about an uncertain future, the potential for treatment failure, the cancer spreading and the possibility of death,” she said. “Health care providers, who are uncomfortable with and avoid discussing end-of-life questions, may contribute to a patient’s alienation. Too often, health care providers are solely focused on treatment and disease management, Lehto said. Her research identifies the types of death-related concerns that people experience and strategies to help resolve the normal but often distressing psychological responses in the early post-diagnostic and treatment period. Lehto said the biggest hurdle to overcome often is helping patients come to grips with the impact of the disease – and the possibility of death – on loved ones. Other strategies include exploring life stories, discussing personal relationships and spiritual resources and helping patients locate resources to make funeral arrangements, update wills and other legal issues. Nurses can listen for patient concerns and focus only on personally relevant information so as not to further overwhelm them. Lehto said the nurse role is essential despite concern that such discussions will increase psychological distress for patients. “By addressing death-related concerns early, nurses will determine individualized needs for mental health or other supportive interventions or services,” she said.